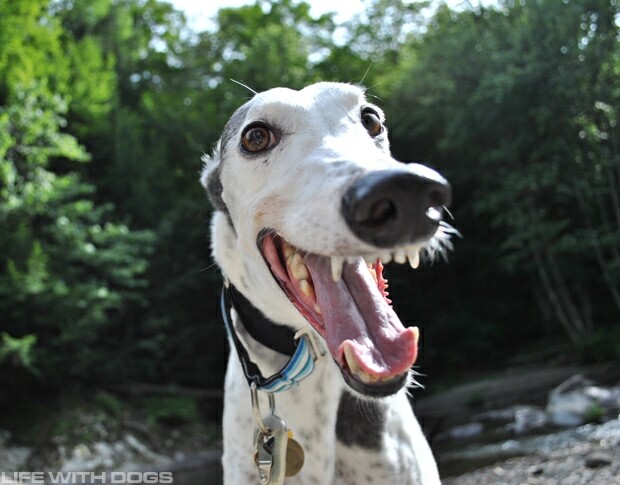 Ever thought about adopting a beautiful greyhound? 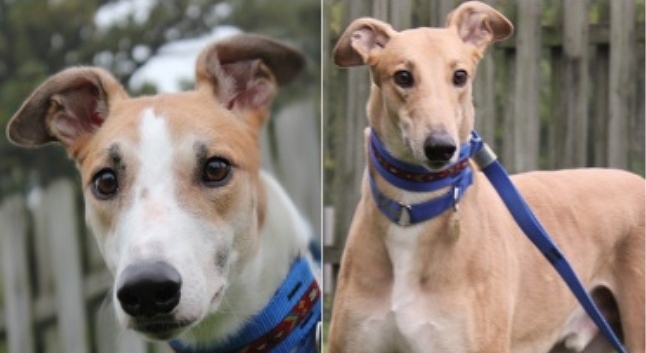 Now’s the time in Florida, as many will be looking for loving, forever homes…. 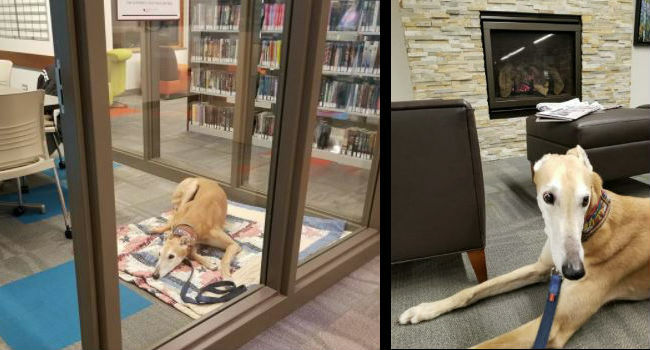 Sting wasn’t too upset, his owner assured the world after pics of the pup went viral. “It’s just his look,” John Muellner said. 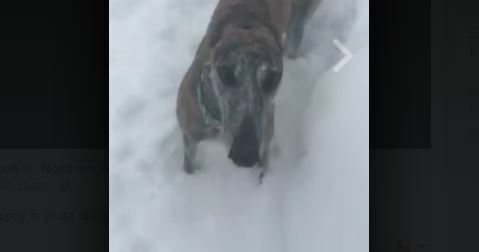 Happy Greyhound Gets the Snow Zoomies! 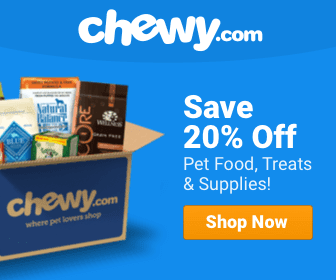 This dog’s built for speed in any weather conditions! 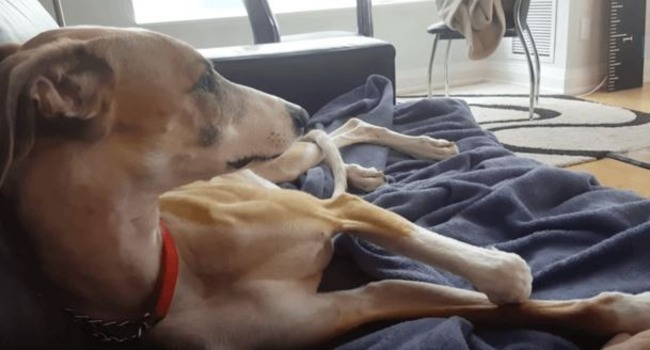 Mitchell & Dash were racers for most of the lives and the constant training/running caused them such harm, were it not for rescuing, they may not have survived. Arizona Gov. 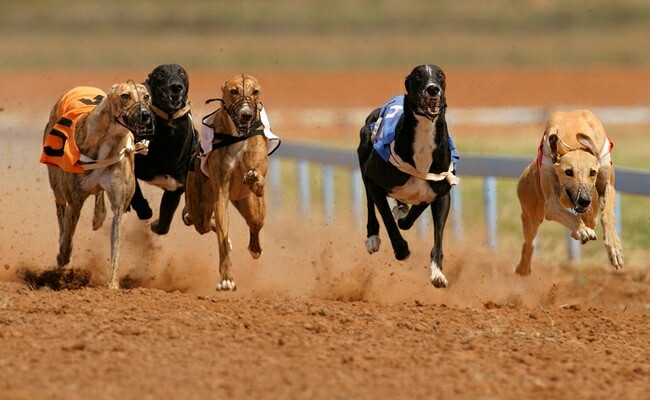 Doug Ducey signed legislation enacting a statewide dog-racing ban in May. 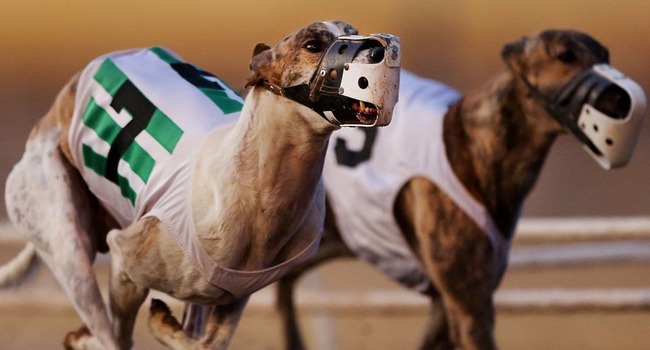 As a result, the last of Arizona’s dog tracks has run its final race. A subtle reminder that we’re here to serve them, not the other way around. Tucson, AZ has joined South Tucson and banned the use of anabolic steroids within city limits.